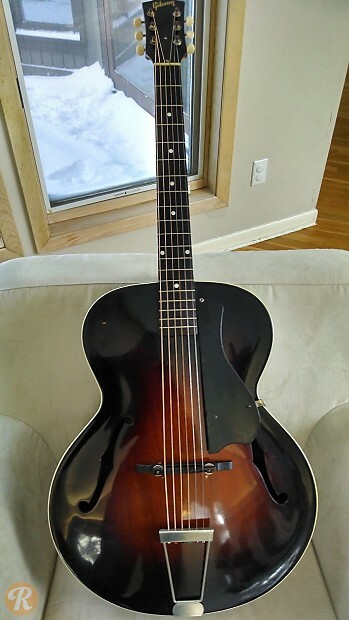 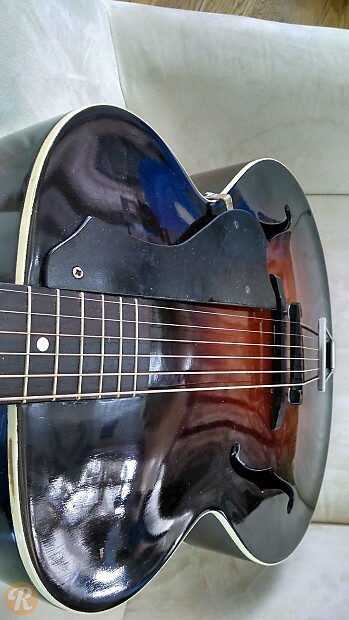 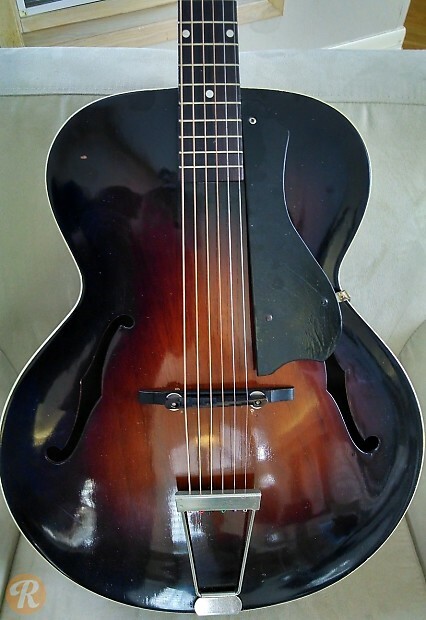 The Gibson L-48 was introduced after World War II as a simple archtop acoustic. 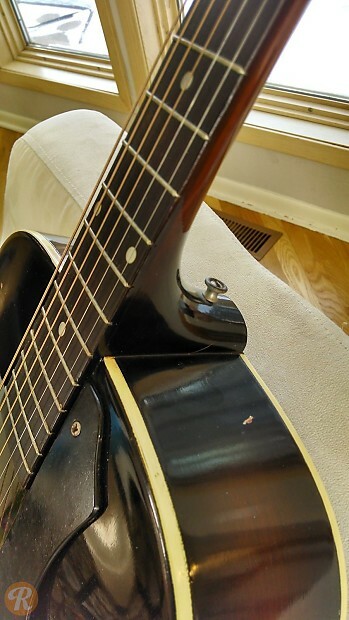 There was some variation as to the wood used on the body through the '40s. 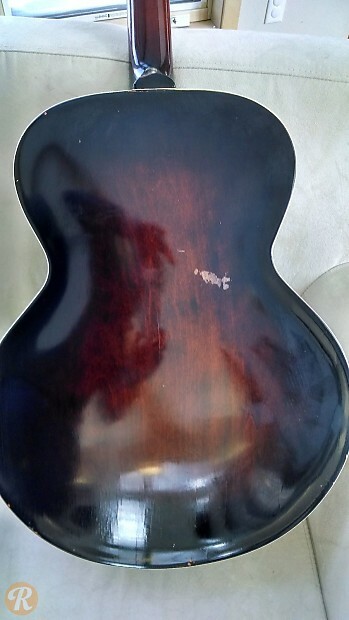 Other changes to the wood composition occurred in 1952 and 1957.